Shanthu Mano is one of the principal's of Carbon Busters and oversees the day to day running of the company and its projects as its CEO. 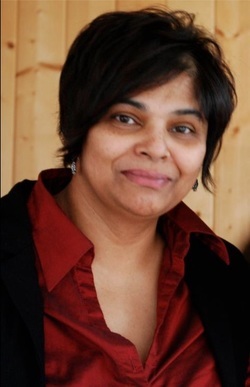 With a background in Business, Psychology and Education, Shanthu has over 15 years of experience in managing programs that facilitate education for sustainable development, high performance building standards and LEED® compliant building materials and zero carbon, community engaged designs. 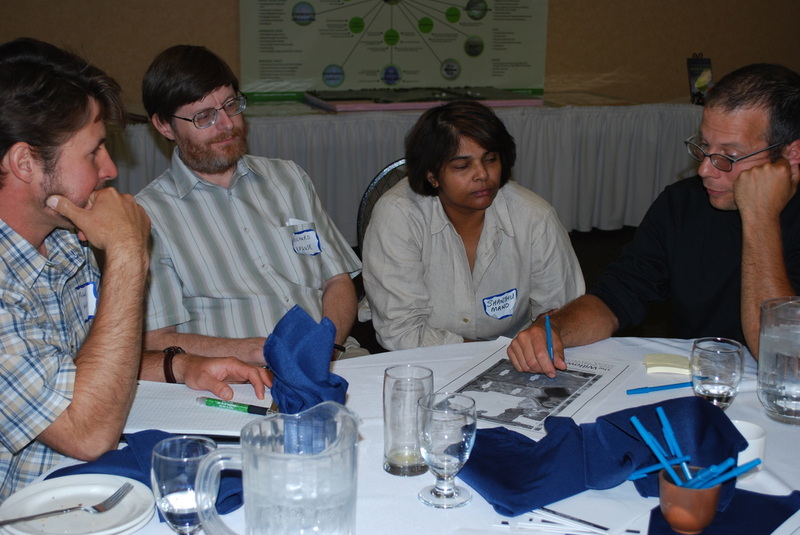 An active member of the community, Shanthu serves on several boards, the Livia Stoyke Foundation, the Greater Edmonton Alliance, HubScale, the Provincial Working Group for the Education for Sustainable Development (Alberta ESD Working Group) and the National Expert Council for Education for Sustainable Development (ESD Canada, 2007 - 2014) and advisory committees including NAIT's Alternative Energy Program and the City of Edmonton's Blatchford project. Shanthu is passionate about sustainable communities and the promise they hold for our future. 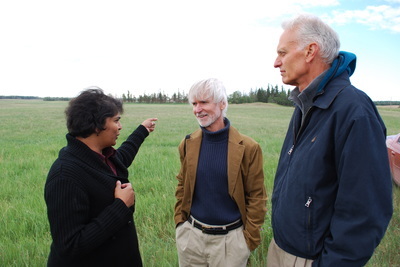 She has lived in an off-grid home for 22 years and is currently living in the City of Edmonton working on design-build projects that include net zero, zero carbon, PassivHaus home(s), multi-family & commercial buildings while integrating food infrastructure, affordable housing and low carbon transportation aspects within the design of sustainable communities. Her vision is to demonstrate energy transition to renewables, integrate social justice and create an energy efficiency and green jobs incubator as part of a sustainable community.